Hey! What’s up?! Hope everyone has an amazing week! 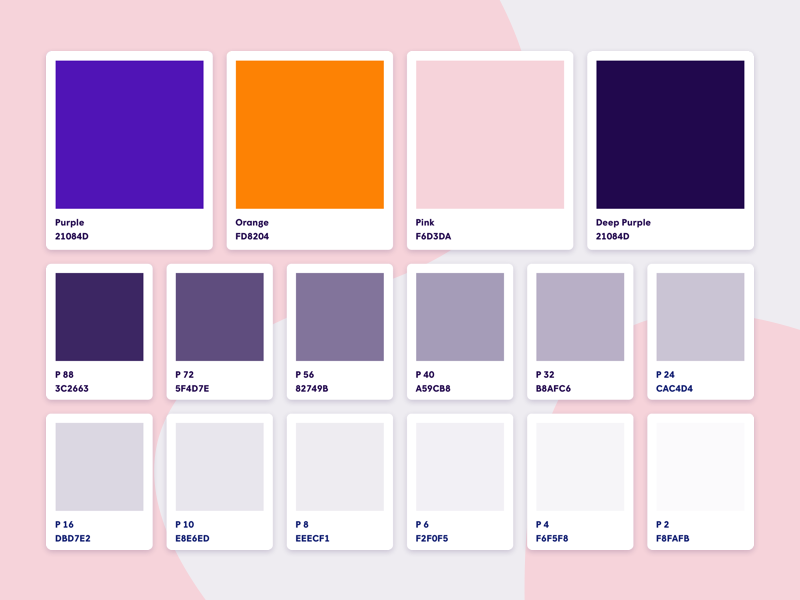 New color palette I worked up this weekend for a project. Download this palette! Attached is a sketch file.